It was a sunny but cold Monday morning. 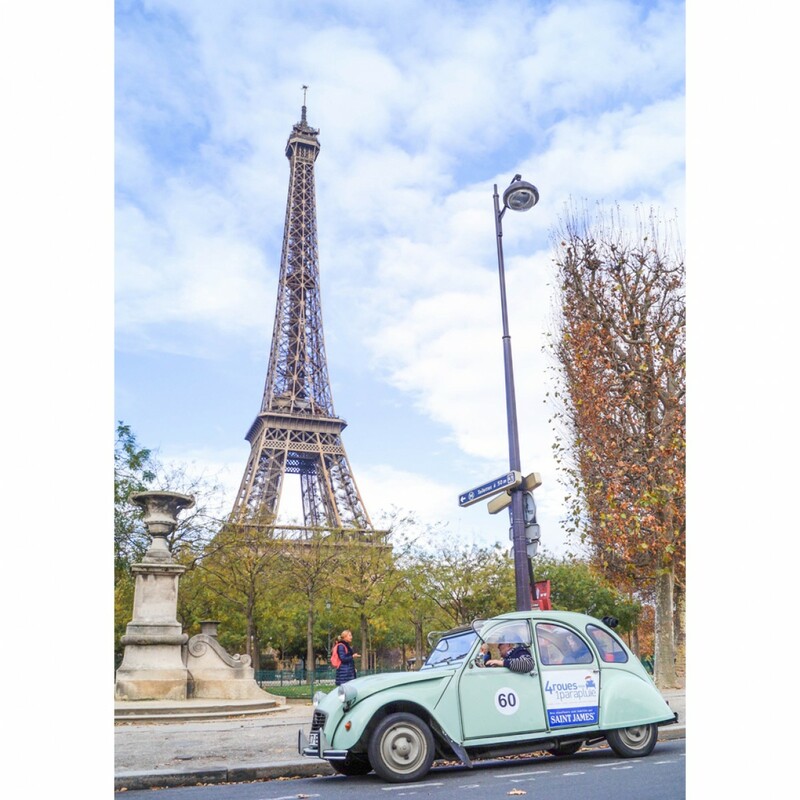 We were so excited to start this retro journey to see Paris in another perspective with an antique car - the Citroën Deux Chevaux (2CV). The Citroën 2CV is one of France's most symbolic cars. The 2CV was introduced in France at the 1948 Paris Mondial de l'Automobile and manfactured until 1990 as a very popular car model. Nowadays, as it is rare to get the chance to sit in one again, the 2CV became a collection chic car. 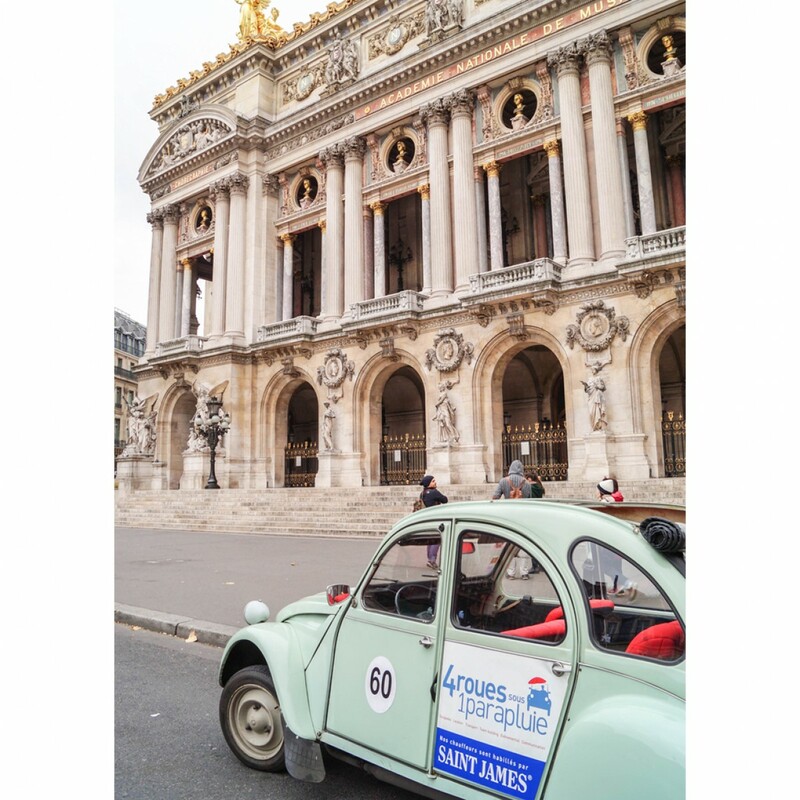 Our city journey started in front of the famous Opéra Garnier. First, we were warmly greeted by the chauffeur, Mr. Robert Jullien, wearing French traditional clothing; white and blue stripes. Robert was a retired German teacher but working as a chauffeur is a pleasure to him because he enjoys showing tourists around the city. Knowledgeable and humorous, he shared many anecdotes of Paris the whole way. Many of the stories were actually unknown to us, who even had been living in this city for years. 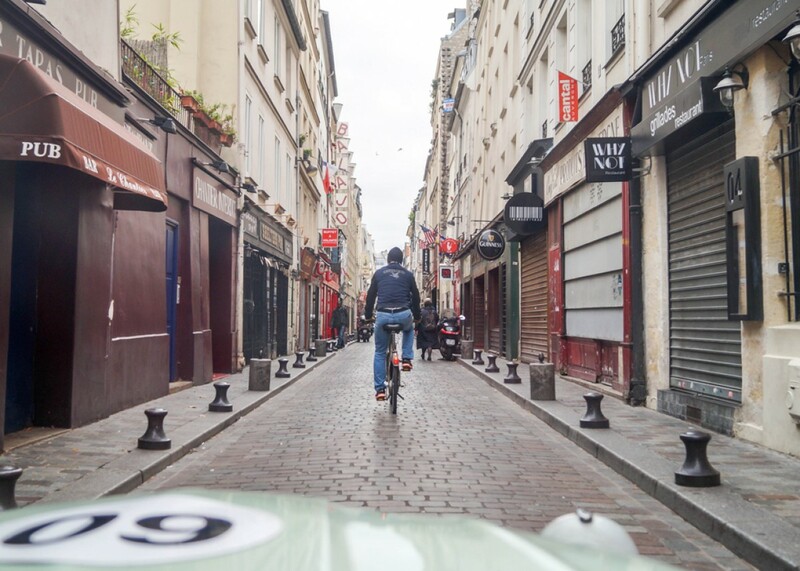 We went through one of the most expensive streets, Rue de la Paix, in Paris. It is full of couture boutiques and jewelers. Later, we entered another luxury street, Rue Saint-Honoré. At the end of the street, we saw the Palais Royal and the Musée du Louvre. 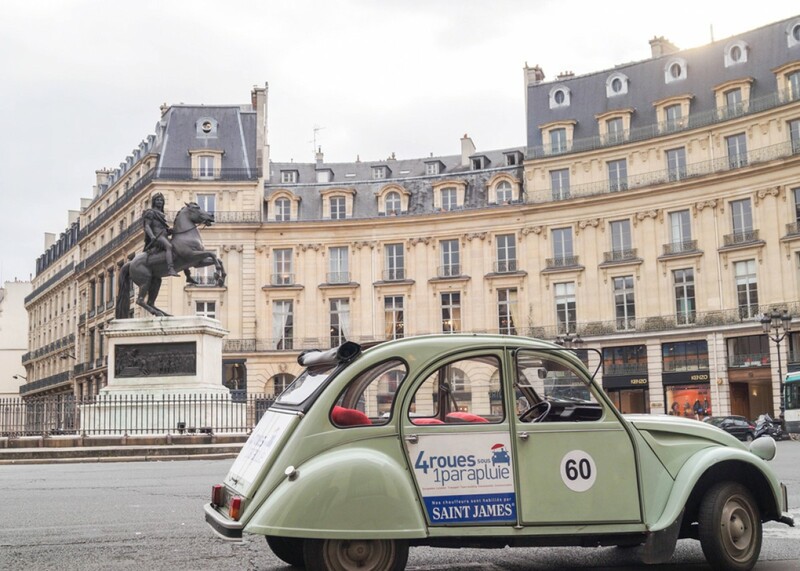 Such a brilliant idea to roam in the city with a 2CV car driven by a city guide because it allows us to see all the most beautiful places of Paris in 1.5 hours and then note down the places we liked and come back later! Robert the driver told us the good restaurants, the shopping streets, the party streets. He was very familiar with the city so it wasn't hard to trust his judgements. We were not limited to sit in the small car. This convertible allowed us to actually stand up to enjoy a broader view. We were taken to the small streets of Paris from Marais, Île Saint-Louis, Île de la Cité, and to the Rue du Faubourg-Saint-Antoine, which is a furniture street. These are the genuine old Parisian roads that a big tour bus can never enter. 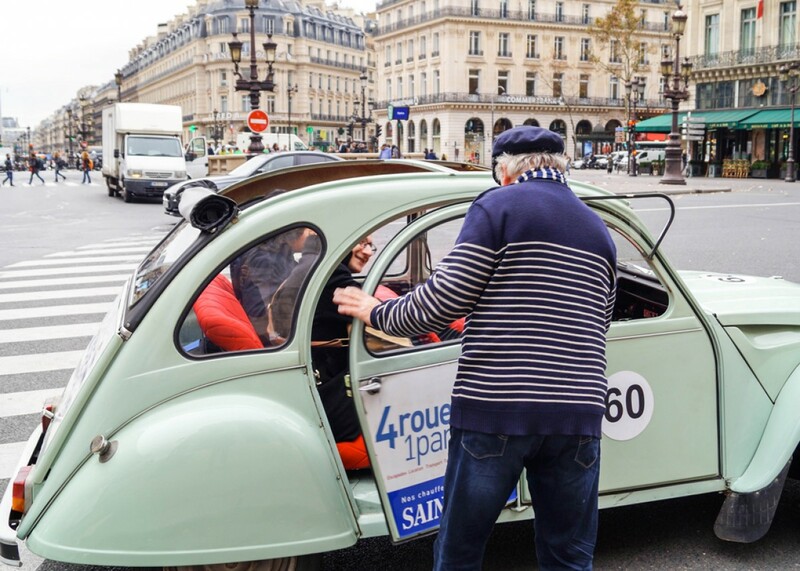 The 2CV car makes you become a Parisian Star! When you're cruising around in this vinatge car, heads with turn and it will attract interesting interactions with people. 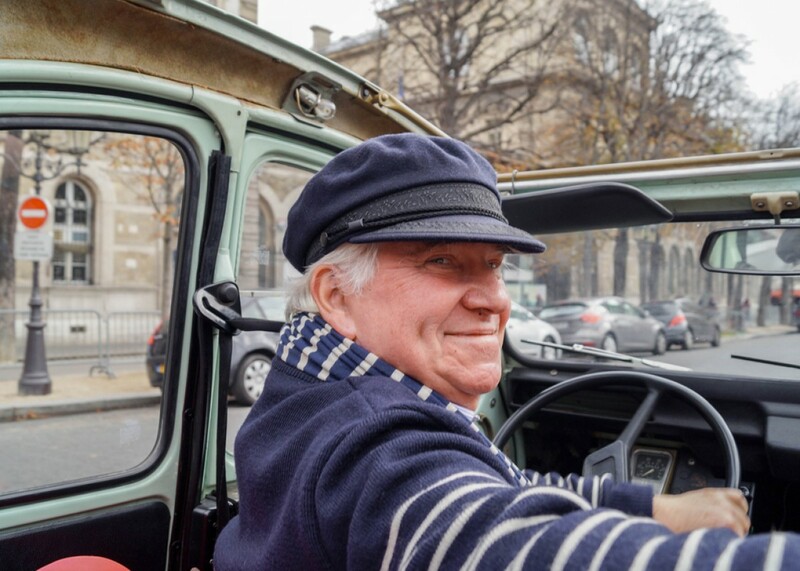 While driving into the cutest streets of Paris, tourists were fond of our French ancient vehicle and they took pictures of the car. Locals even waved their hands to us. When we stopped the car, they came talk to us. 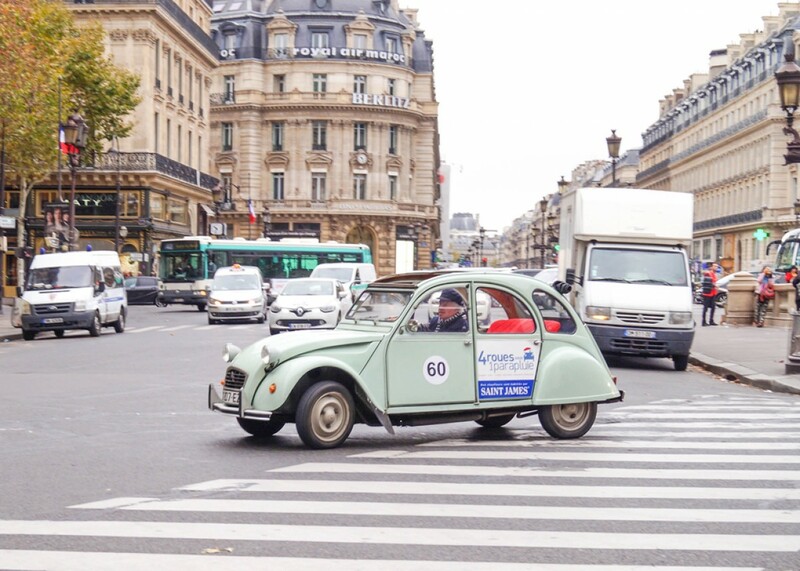 Suddenly, this old enchanted car made these indifferent Parisians more accessible and shortened our distance. Thus, we became Parisian stars in our stylish car. Of course we also stopped by la Tour Eiffel for its always beautiful figure. 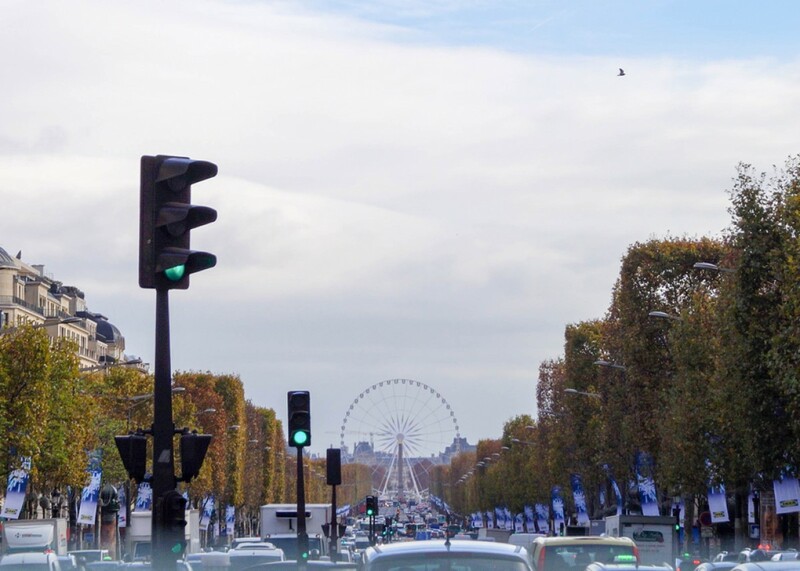 The last leg of the ride was on the Avenue des Champs-Élysées. We saw the back of the Arc de Triomphe standing firmly and in the front was a ferris wheel which was recently established there to embrace the Christmas season. We were even more excited because of the upcoming holidays. No worries about the weather! Robert will help. In my opinion, the antique car was a bit cramped and the weather was cold on this day. I did not wear warm enough clothes, especially in the open car. But there is no need to worry if you are not prepared. Robert Jullien offered us warm blankets and we had a great time with our awesome guide and chauffeur. 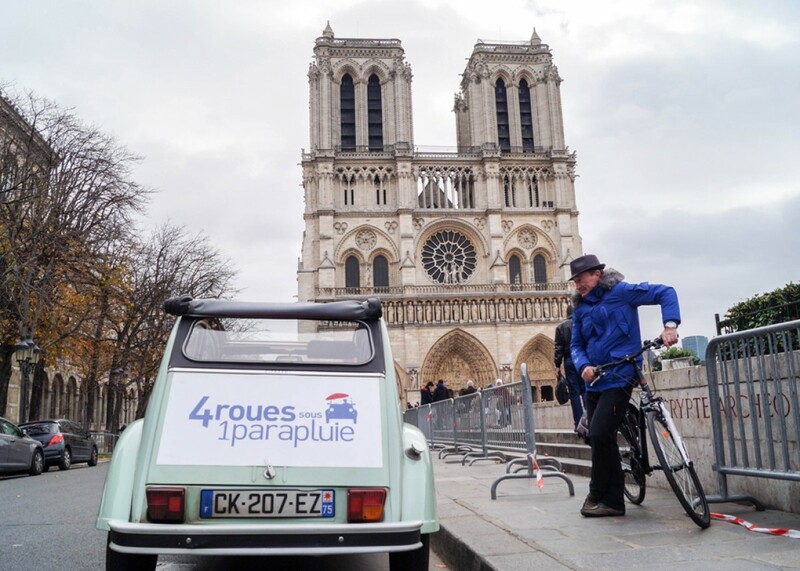 Take on this great adventure with 4 roues sous 1 parapluie and share your experience with us! I suggest that you check the weather before your trip. To sum up, the average price of their guided city tour service for 1.5 hours is 60€ per person. 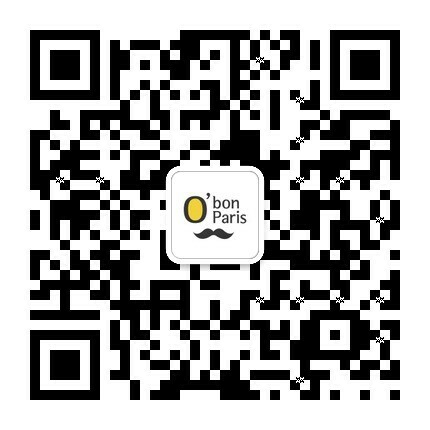 If you download the coupons of O' bon Paris, you can get -20% discounts (just select the coupon on the top left of the website, follow the link sent to your mail box, at the end of booking insert the promo code and validate with the red cross on the right of the field). 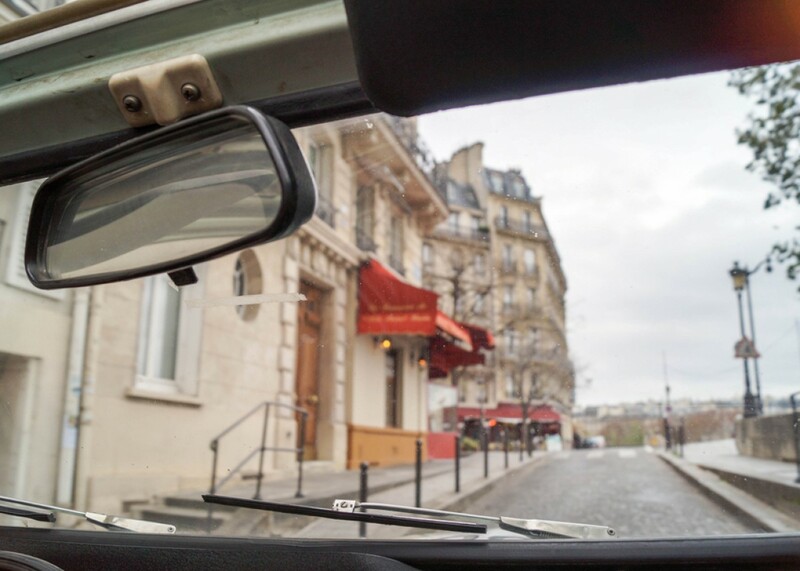 They can pick you up in any place of central Paris or the suggested departure is in front of the Opéra Garnier. A variety of options are available. 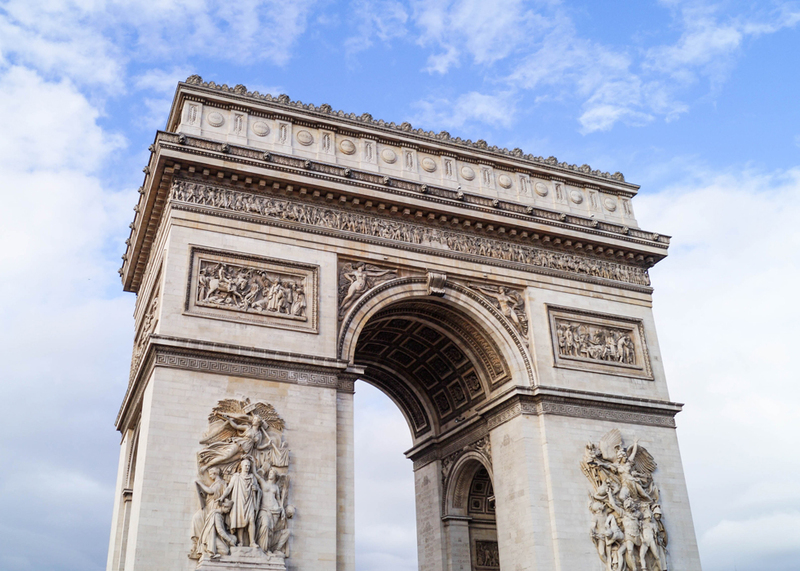 If it is your first time to Paris and you want to give it a try, look for private tours/transfer in their website. You can choose "Paris Highlights", "Paris Monopoly", "Paris by Night", "Romantic Paris", But if you have more time, they can also bring you to the Versailles Castle. Even a package of travelling from Paris to Cannes "La Route des Villages" is at choice! Itineraries: varied (from big spots to very original Paris spots). Address of Picking: Place de la Concorde for 30-45 minute tours. For longer tour, anywhere in Paris (hotel, apartment) from 1st to 20th district, or in front of the stairs of the Opera Garnier. -Overview Paris to select your preferred places.